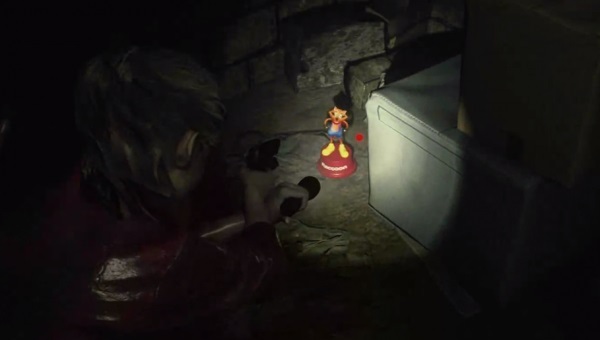 Mr. Raccoon in Resident Evil 2 is one of the collectibles which the player will encounter in the game. Mr. Raccoon Toy is nothing but an orange bobblehead-type toys standing on a small red pedestal which makes a distinct shaking sound. 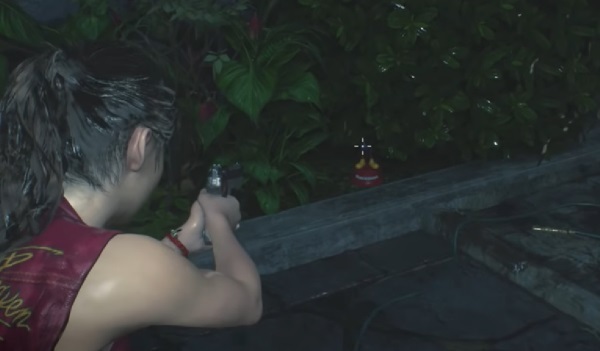 Once you encounter this toy, all you need to do is break it by any weapon so it won’t appear again on that location. 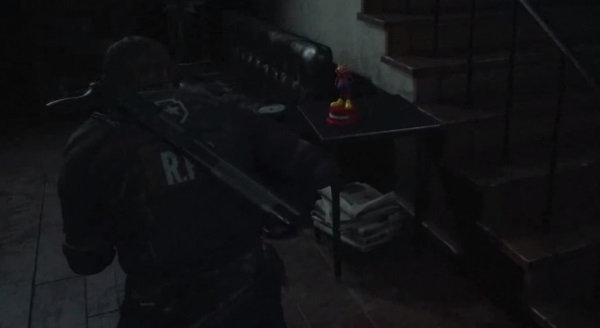 So let’s get started with the RE 2 collectible hunting. There are 15 Mr. Raccoon Toys in total which you need to find and destroy in order to unlock the Unbreakable Combat Knife and Vermin Extermination record. Near cardboard boxes stacked on a shelf in the West Office. 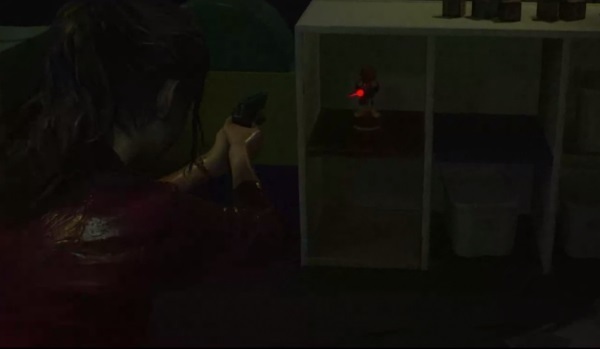 Head towards the second floor of in the S.T.A.R.S. office. You’ll find in the bottom right corner of the office beside a computer monitor. 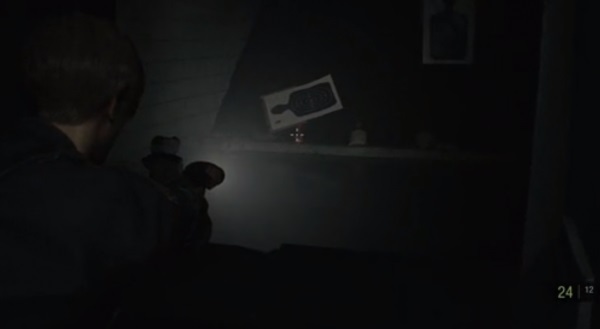 Head to the firing range below the police station and go through the door into the range to find Mr. Raccoon figure below a target. In the Break Room, look at the foot of the bunk bed and the statue will be behind the bag on the ground. Another Mr. Raccoon can be found outside the chief’s Office by the stairwell on the second floor of the police station, sitting on a table. 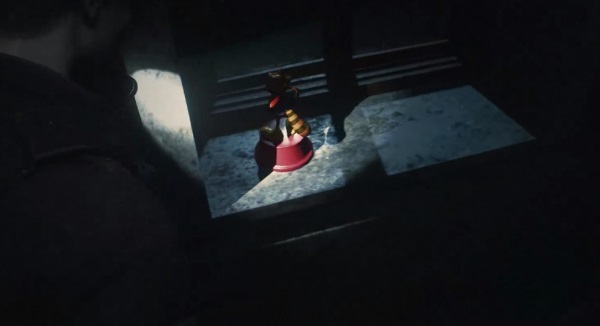 A Mr. Raccoon statue can be found on a windowsill in the hallway at the back of the West Storage Room that you can access through the Clock Tower. Head to the back of the Cafeteria in the Lab to find a Mr. Raccoon on a table beside the ladder. Retrieve the Signal Modulator from the Laboratory, then head to the Nap Room. Once inside, you can find a Mr. Raccoon is on a shelf in a sleep chamber. 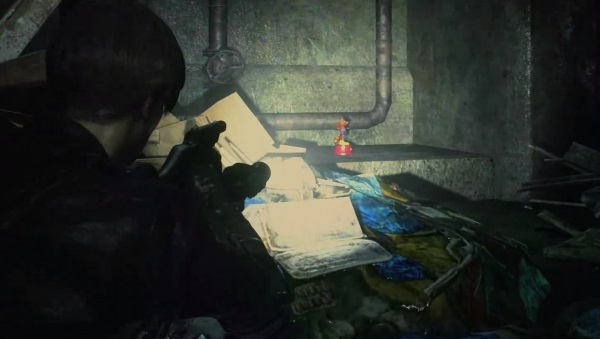 Head towards the Supplies Storage in the Sewers and you’ll find one behind a stack of boxes. Mr. Raccoon can be found immediately after escaping the giant alligator in the sewers. Once it’s dead, look to the opposite side of where the ladder descends to find him. 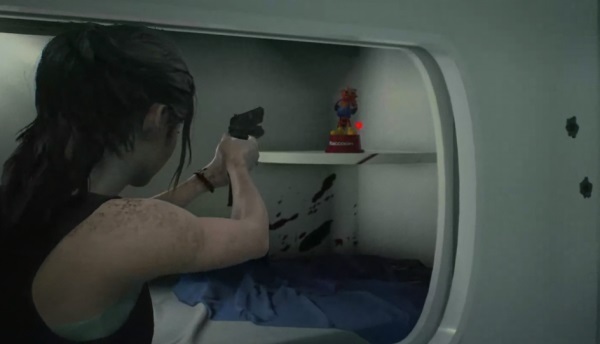 You’ll be able to find another in the Incinerator Room when playing as Ada in Leon’s campaign, close to a large bag. 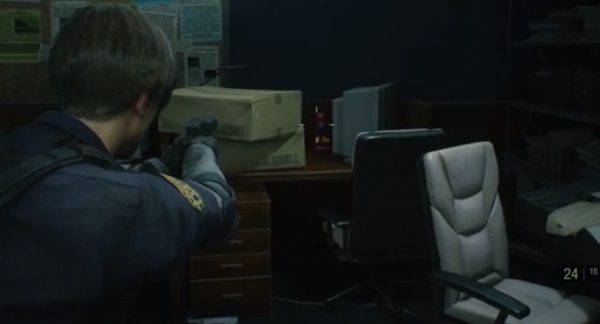 Go to the third floor of the police station and into the East Storage Room. Using the Heart Key, enter the room at the back that is filled with mannequins and look on the top shelf to find Mr. Raccoon. After fleeing the parking lot, run through the city until you reach the area with the dogs and board the bus. Mr. Raccoon can be found near the steering wheel. Head to the Orphanage and head to the room filled with play equipment and beds. 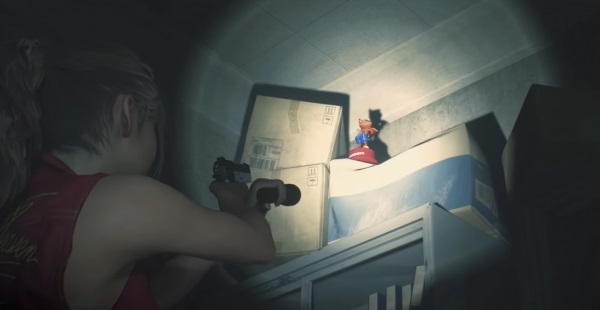 You can spot it when playing as Sherry, but you’ll need to play as Claire to destroy it. 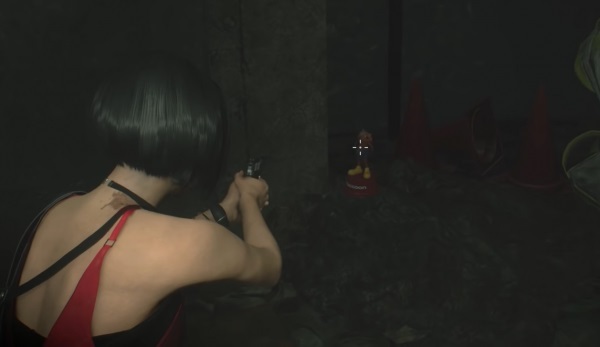 The last Mr. Raccoon can only be found during the B playthrough of Resident Evil 2 Remake. When you reach the entrance to the first floor, turn right and head down the stairs. You’ll find the final Mr. Raccoon in the garden bed beside a vase. 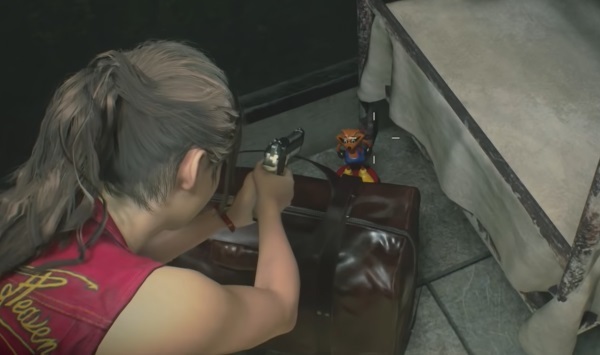 These were all Mr. Raccoon Collectible in RE2. 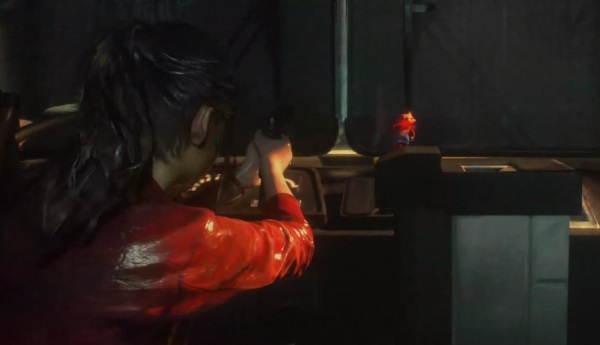 Check our other Resident Evil 2 Remake Guides, Tips and Tricks.